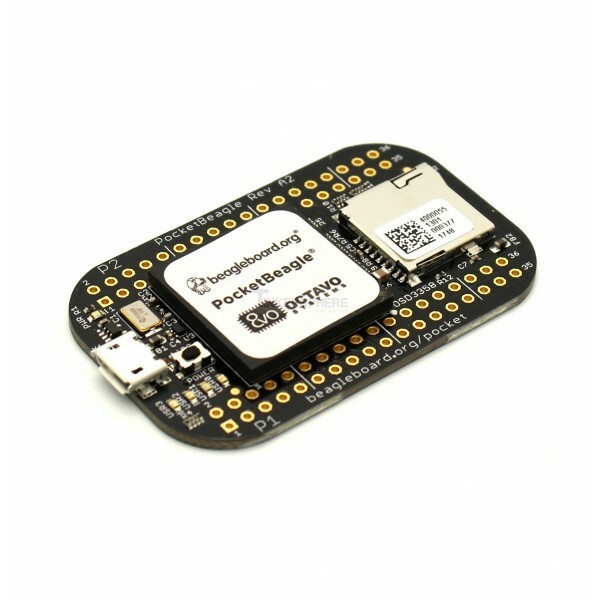 Pocket Beagle Board is the smaller brother of the BeagleBone Black. Features 72 GPIO Pins, 1Ghz processor, 512MB RAM & Micro Sd Card Slot. Meet PocketBeagle - the newest and smallest member of the BeagleBoard family. 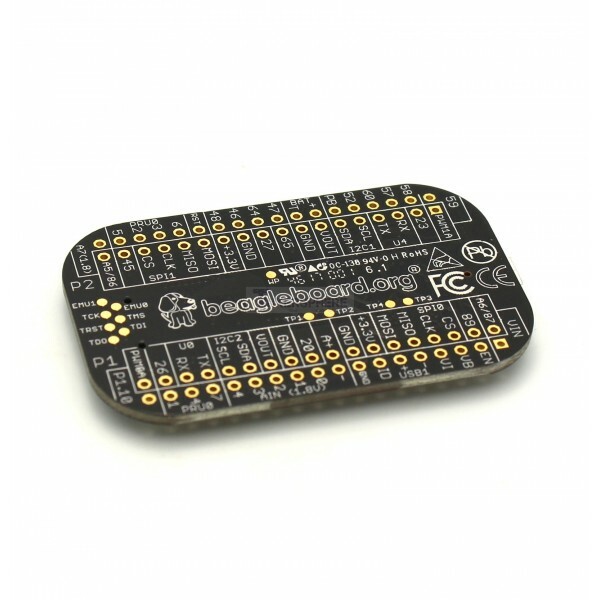 PocketBeagle is a low cost development board for hobbyists, educators and professionals. An ultra-tiny, yet complete open source USB key-fob computer; PocketBeagle features an incredibly slick design and is very simple to use, making it the ideal development board for beginners and professionals alike. Useful for IoT projects, Embedded Development and small electronics projects that require lots of GPIO pins but no video out.